Supports brain & Eye function. Suitable for adults & children over 5 years. A fine source of omega 3 & omega 6 fatty acids. With Vitamin E for the protection of cells from oxidative stress. Efamol Efalex Brain Formula Capsules contain an excellent source of Omega-3 Nutrients in an easy to swallow, oval capsule. Omega-3 Fatty Acids such as DHA (Docosahexaenoic Acid) work to support normal brain function. • Yeast, milk & Gluten Free. • Supports brain & Eye function. • Suitable for adults & children over 5 years. 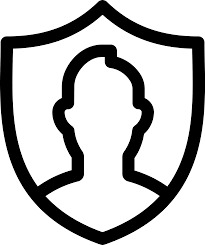 • Also available in a Larger 240 Capsule size. • No artificial flavourings, colours & preservatives. • A fine source of omega 3 & omega 6 fatty acids. • With Vitamin E for the protection of cells from oxidative stress. Efamol Efalex Brain Formula Capsules are suitable for adults and children over five years of age, and also include Evening Primrose Oil and Vitamin E. Evening Primrose Oil is a rich source of Omega-6 fatty acids, particularly GLA (Gamma-Linolenic Acid) & LA (Linolenic Acid), while vitamin E contributes to the protection of cells from oxidative stress. What are Omega 3 & Omega 6 Fatty Acids? Omega 6 fatty acids are pro-inflammatory and anti-inflammatory polyunsaturated fatty acids that include LA (Linoleic Acid), GLA (Gamma-Linolenic Acid), AA (Arachidonic Acid) and DGLA (Dihomo-Gamma-Linolenic Acid). Most Omega 6 fatty acids in the diet come from vegetable oils, such as corn oil, soybean oil, safflower and sunflower oil. What are the health benefits of DHA, AA and GLA? DHA is particularly important for normal brain functions, and appears to be important for neurological and visual development in infants. AA is involved in inflammation and particularly helps regulate neuronal activity, while GLA is highly regarded for its positive affects on the skin. 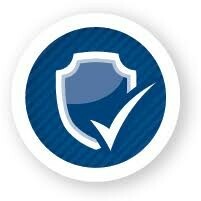 Therefore, GLA is often used for conditions such as eczema, psoriasis, and systemic sclerosis. 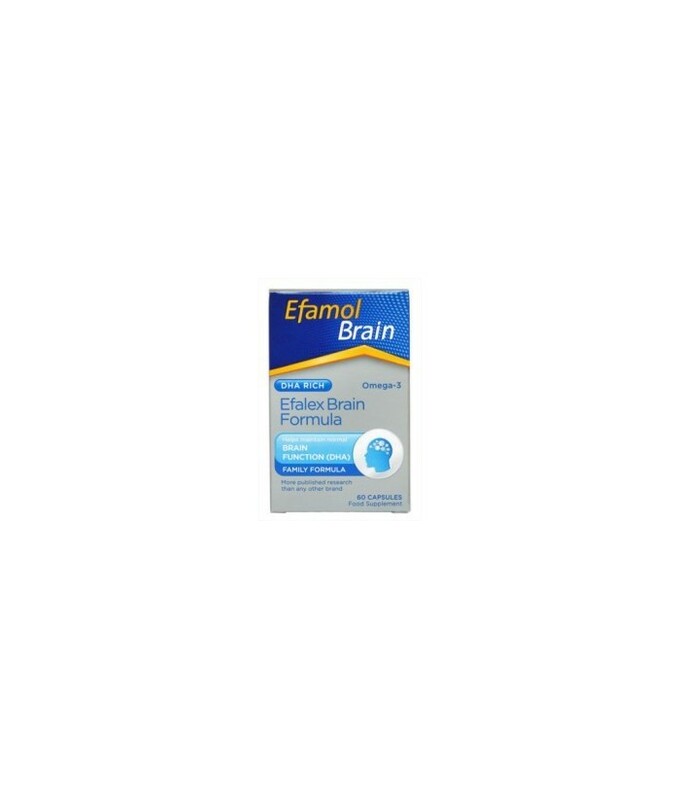 Why do Efamol Brain Formula Capsules include Vitamin E? 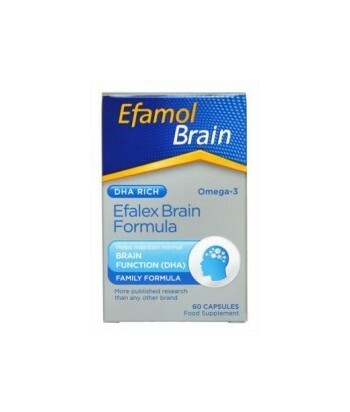 Adults and children aged 5 years and over: Take 4 Efamol Brain Formula Capsules per day with Food or Drink. To appreciate their full value Efamol Brain Formula Capsules should be taken for a minimum of three months.